Trails are places where we can escape for awhile, exercise, explore nature or just share a walk with a friend. I remember spending some of my happiest days riding my bike with my brother along trails in Central Oregon. I now have the good fortune of being the guy that gets to plan, design and build these places. A day at work hardly feels like work when you love what you do. Michael Rose has been with Alta since 2004. 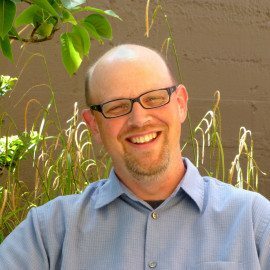 Mike is a registered Landscape Architect in Oregon (#627) and has a background in transportation planning and design. He has experience with a broad range of planning, design and engineering projects including: urban design, natural surface trails, rails with trails and regional trails. Mike also has strong project management skills and technical skills in data analysis and construction drawings.